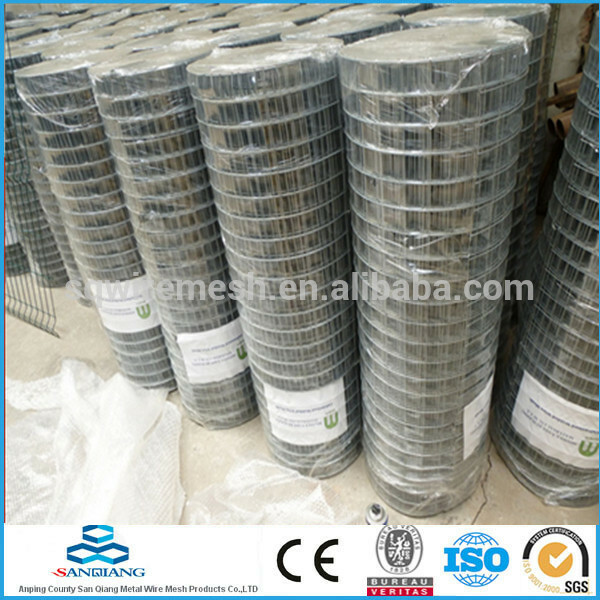 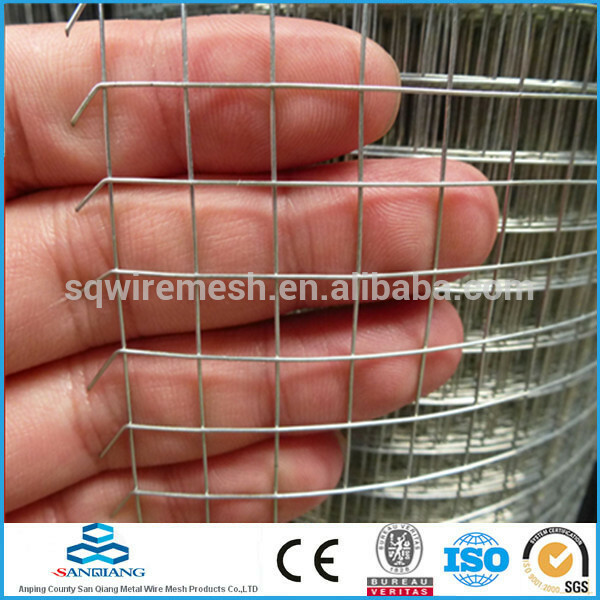 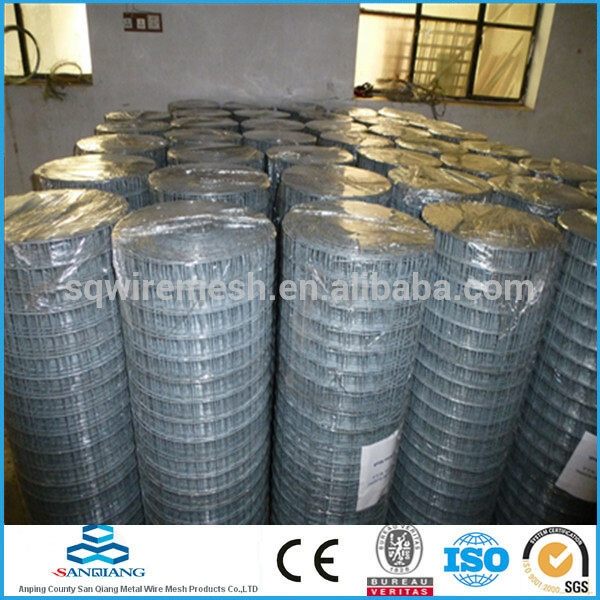 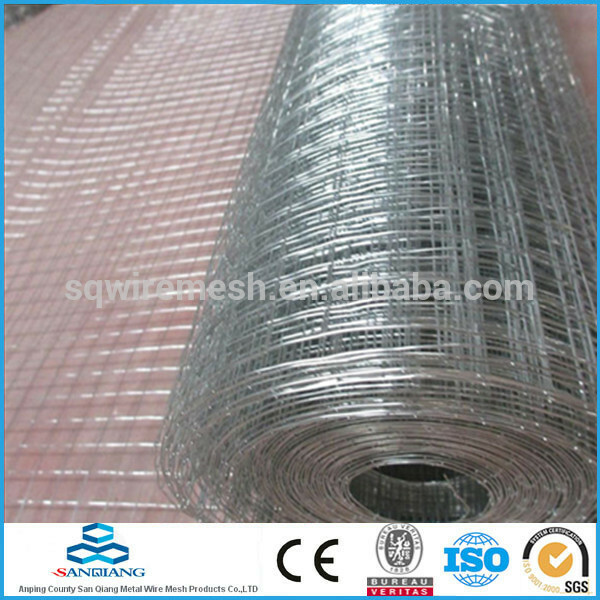 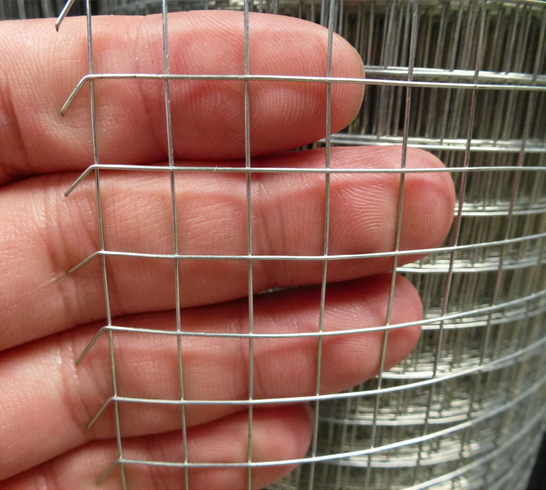 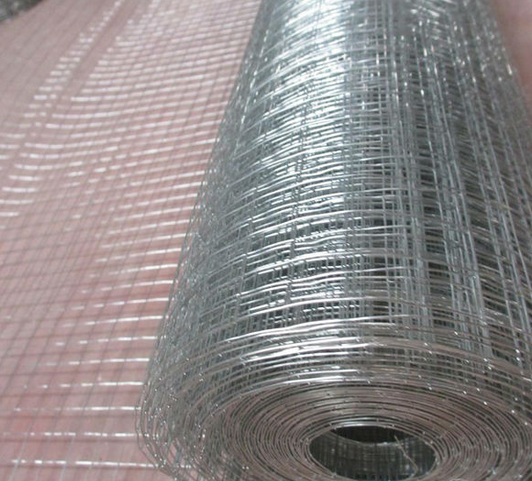 2*2 galvanized welded wire mesh (Anping manufacture) - Buy 2*2 galvanized welded wire mesh Product on ANPING COUNTY SANQIANG METAL WIRE MESH PRODUCTS CO., LTD. 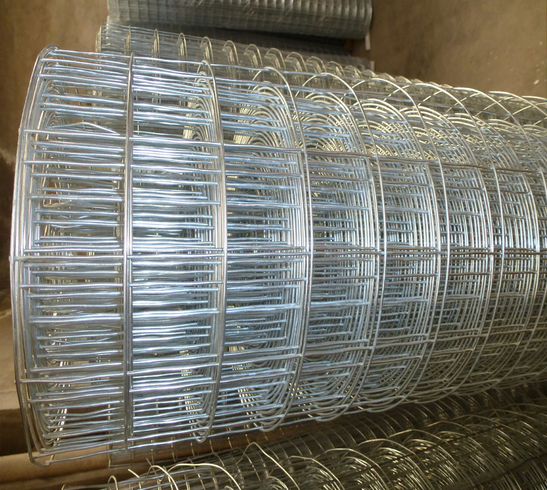 They are widely used in industry, agriculture, construction, transport and mining .Such as machine protection cover, ranch fender, garden fence, window protection fender, passage fender, fowl cage, egg basket, foodstuffs basket, etc. 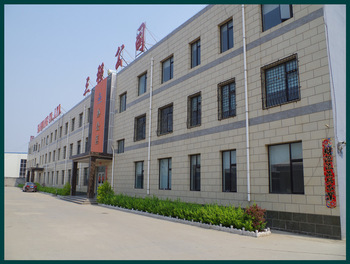 Q: Why choose JF? 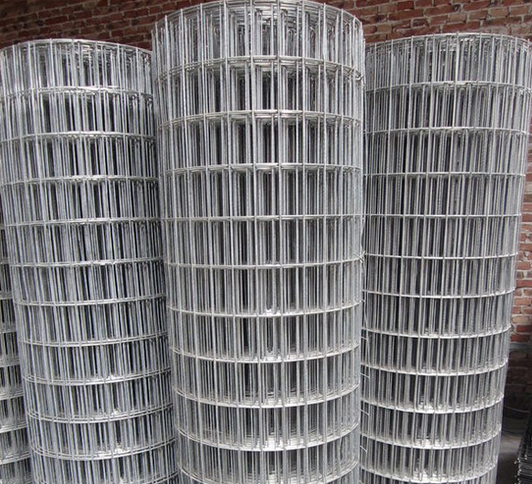 Any advantages? 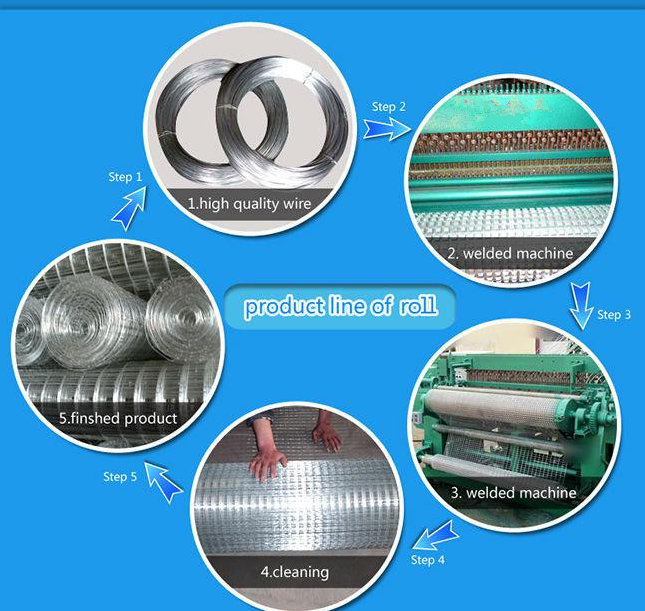 1) MUTUAL BENEFIT: Our offer will be reasonable, our price will be cheaper in the same quality. 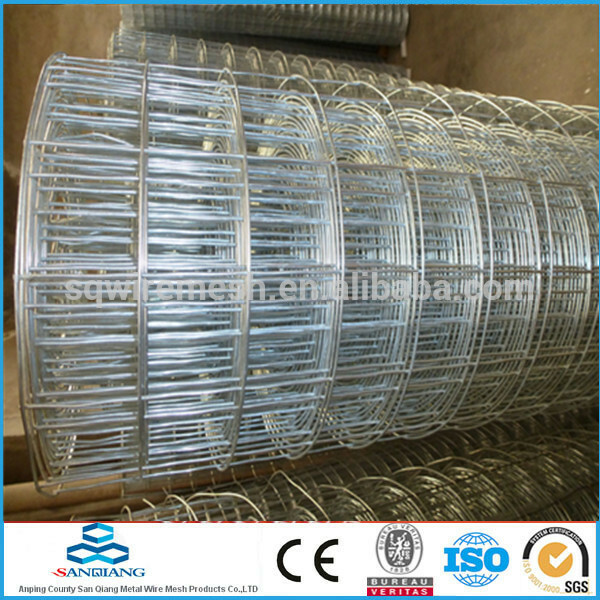 2) CUSTOMIZE: We can make the product as your request, Size and Quality can meet your request. 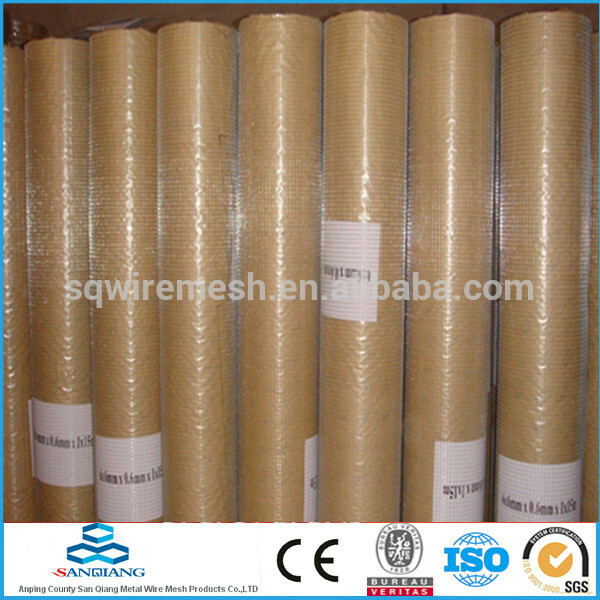 3) OEM: (1)Laser Print your Logo (≥30 Rolls). 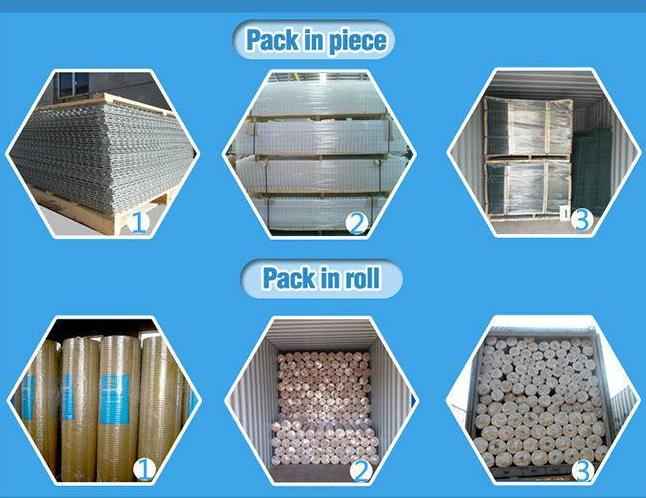 (2)Design your packing box(≥50 Roll). 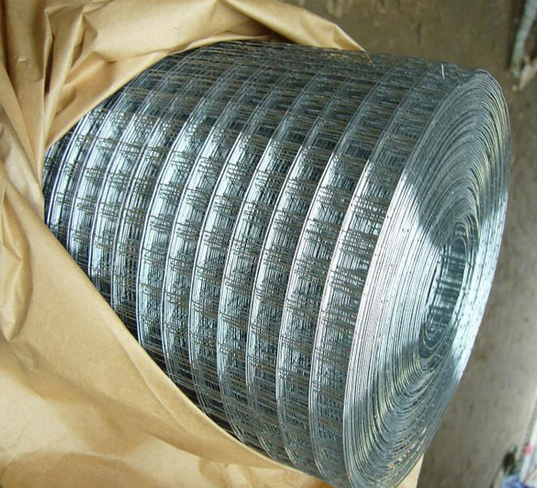 4) MIX ORDER: We accept mix order, different specification and small quantity order. 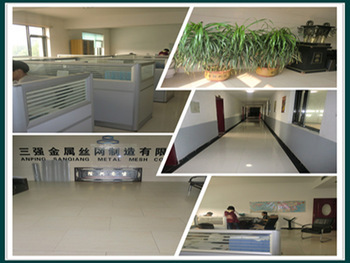 5) AFTER SERVICE: (1)3 Years Guarantee. 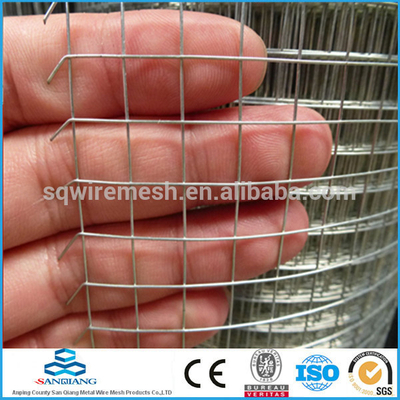 (2)If some parts are broken, we will send new products to replace after confirmed. 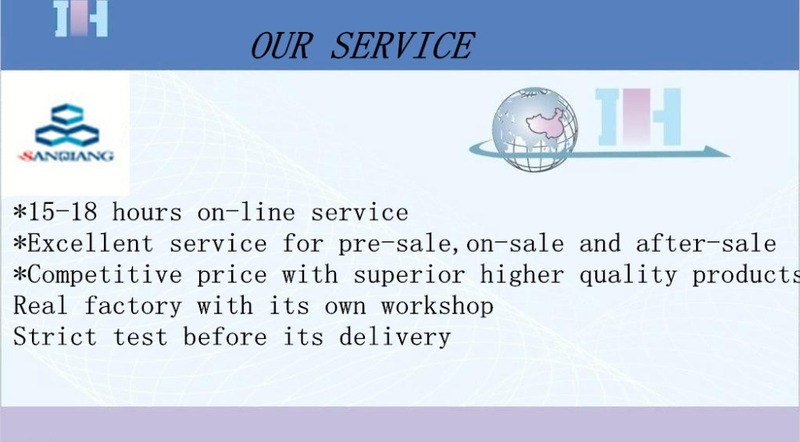 A: Yes, We recommend to check the sample before order. 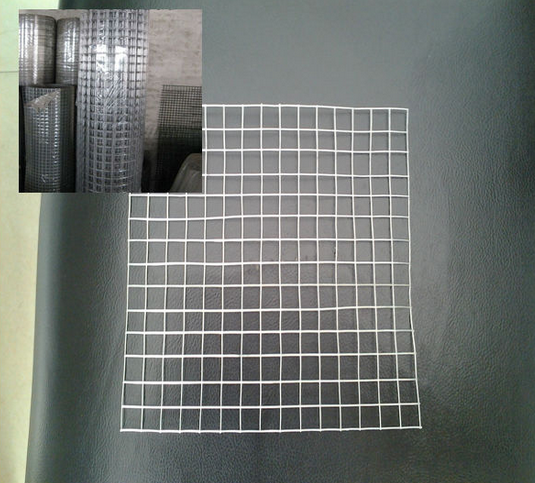 Please order the sample in our company. 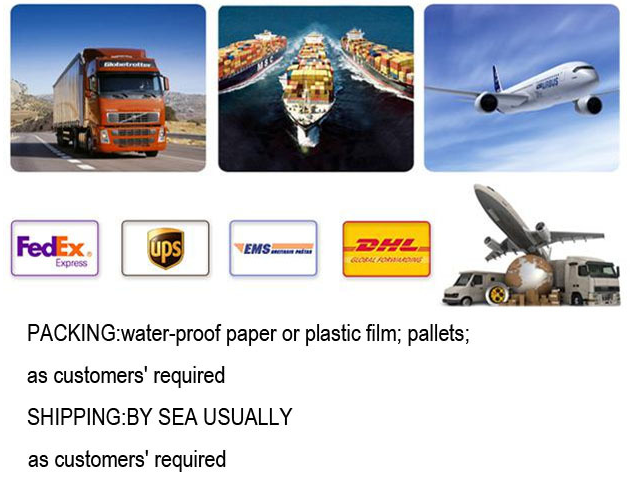 A: Please send the details enquiry to us, such as the products Number, Quantity for each product, Quality request, Logo, Payment Terms, Transport method, Discharge place, etc. 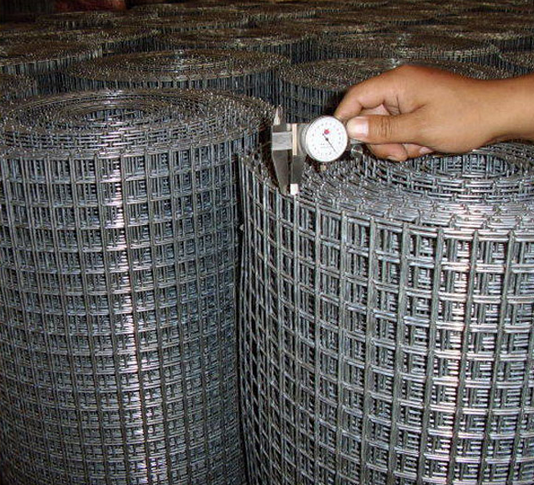 We will make the accurate quotation to you as soon as possible.